Mental health is essential to everyone’s overall health and well-being, and mental illnesses are common and treatable. So much of what we do physically affects us mentally, which means it’s important to pay attention to both your physical health and your mental health. 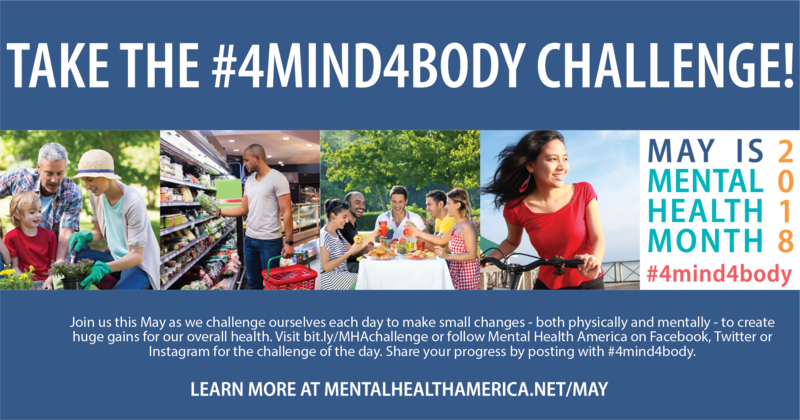 Throughout May, Primaris is participating in Mental Health Month by raising awareness about the connection between physical health and mental health, through the theme Fitness #4Mind4Body. 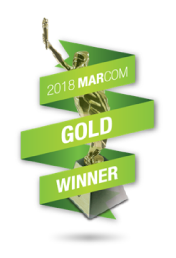 The campaign is meant to educate and inform individuals about how eating healthy foods, gut health, managing stress, exercising, and getting enough sleep can go a long way in making you healthy all around. A healthy lifestyle can help to prevent the onset or worsening of mental health conditions like depression and anxiety, as well as heart disease, diabetes, obesity and other chronic health problems. A healthy lifestyle also can play a big role in helping people recover from these conditions. Taking good care of your body is part of a Before Stage Four approach to mental health. Getting the appropriate amount of exercise can help control weight, improve mental health, and help you live longer and healthier. Related: Treating the whole patient. Recent research is also connecting your nutrition and gut health with your mental health. Sleep also plays a critical role in all aspects of our life and overall health. Getting a good night's sleep is important to having enough physical and mental energy to take on daily responsibilities. And we all know that stress can have a huge effect on all aspects of our health, so it’s important to take time to focus on stress-reducing activities like meditation or yoga. The Primaris leadership team emphasizes that mental illnesses are real, and recovery is always the goal. Living a healthy lifestyle may not be easy, but by looking at your overall health every day – both physically and mentally – you can go a long way in ensuring that you focus on your Fitness #4Mind4Body. For more information, visit www.mentalhealthamerica.net/may.